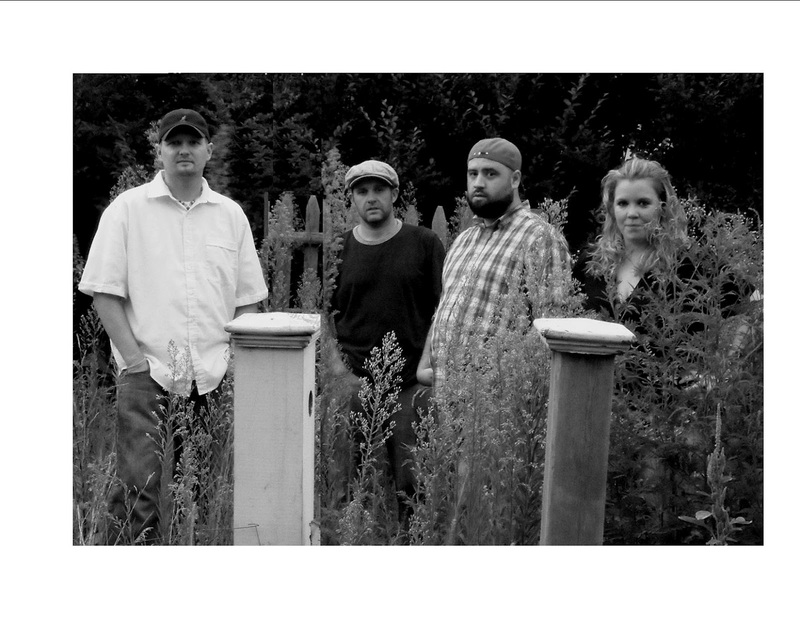 The Stone Clovers is an Irish folk rock group. The IIIC is thrilled to announce that the Stone Clovers from Worcester, MA will be playing at the Morrison Visa Celebration on September 27th! The Stone Clovers is an Irish folk rock group which performs a wide range of traditional and contemporary Irish music and band written originals. The band has merged its Irish musical heritage with its members’ contemporary influences including rock, jazz, blues, funk, and reggae, creating a sound that represents the Irish and Irish-American community of Worcester. The Stone Clovers songwriting speaks to the Irish emigrant experience while translating to any crowd for which they perform. The band promises a brilliant party wherever and whenever they play! The celebration will begin at 6:30pm at the IIIC with a drinks reception, appetizers, music, and a chance to tour the center. The party will continue next door at the Elephant & Castle Pub later in the evening. For further information or to RSVP, call (617) 542-7654 or email tearls@iiicenter.org.